Stylize all four walls of your room with Marshalls’ wallpaper. Wallpapers open-up the room, and make it look more spacious. We design splendid layouts for your home and office. 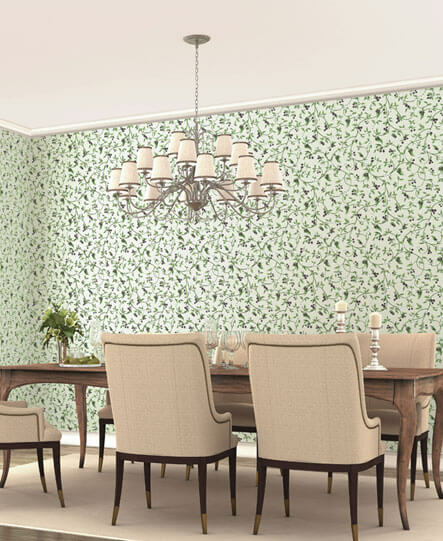 A full room decorated with wallpapers leaves a solid impact. The best way to influence your space is by clubbing the right set of designs. 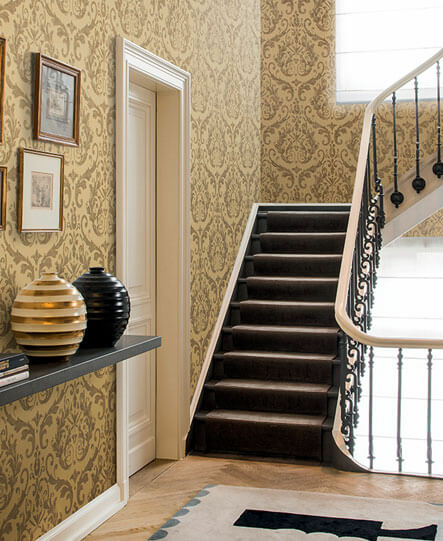 Marshalls’ wallpapers for full room offer depth to the living space. Select right set of wallpapers to draw one’s eyes in awe. A small room can be dominated by huge striking prints and vertical stripes to make the walls look taller and bigger. Furthermore, one can choose light hues and pastels for a larger room. 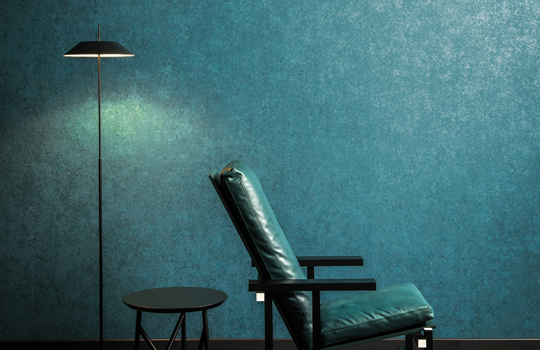 In case you need a smoother, sleeker impact, then pick solid impactful wallpapers for full room. 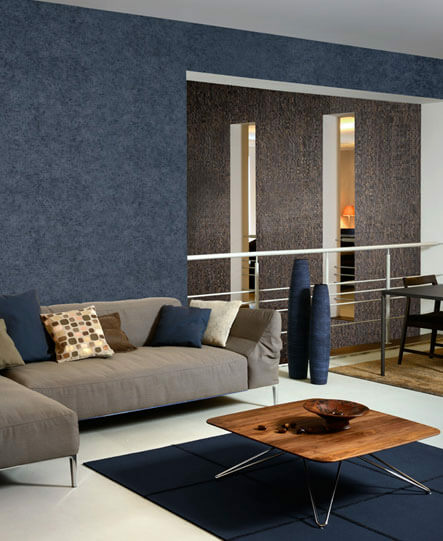 Marshalls wall coverings for full rooms provide an ideal contemporary styling to your rooms, foyers, washrooms and kitchens. We help you choose the right form of texture for your living space, thereby adding an extra edge to your elegant lifestyle.